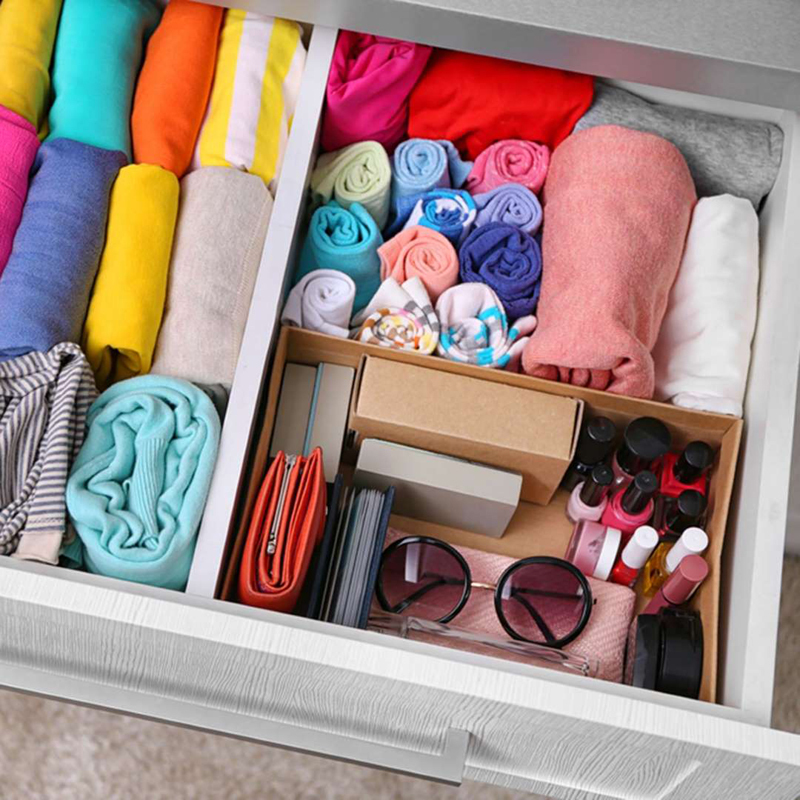 Unless you're living underneath a (very cluttered) rock, you know Marie Kondo is the ultimate organization queen. Her best-selling book 'The Life-Changing Magic of Tidying Up: The Japanese Art of Decluttering and Organizing' is jam-packed with tips that will turn your messy room into a neat, minimalist oasis. Read along for 10 genius tips from Kondo that will change your life in minutes. Would you have seconds of that buffalo shrimp macaroni and cheese if you didn't love it? Would you continue to watch a bad movie? Um, no. So why should you treat your belongings any different? 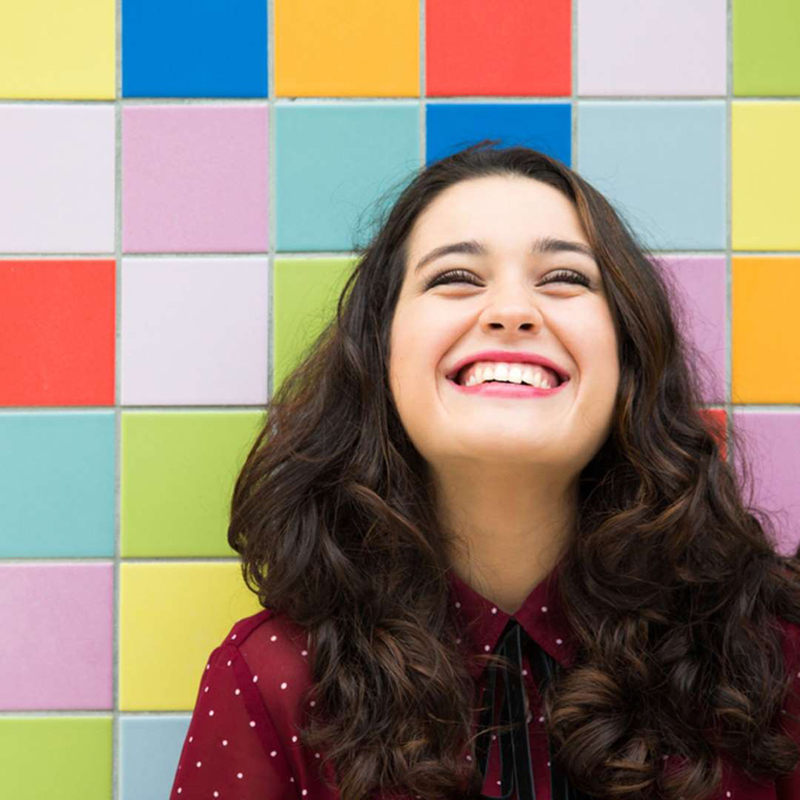 Marie Kondo's advice is simple: Keep what brings you joy and get rid of everything else. 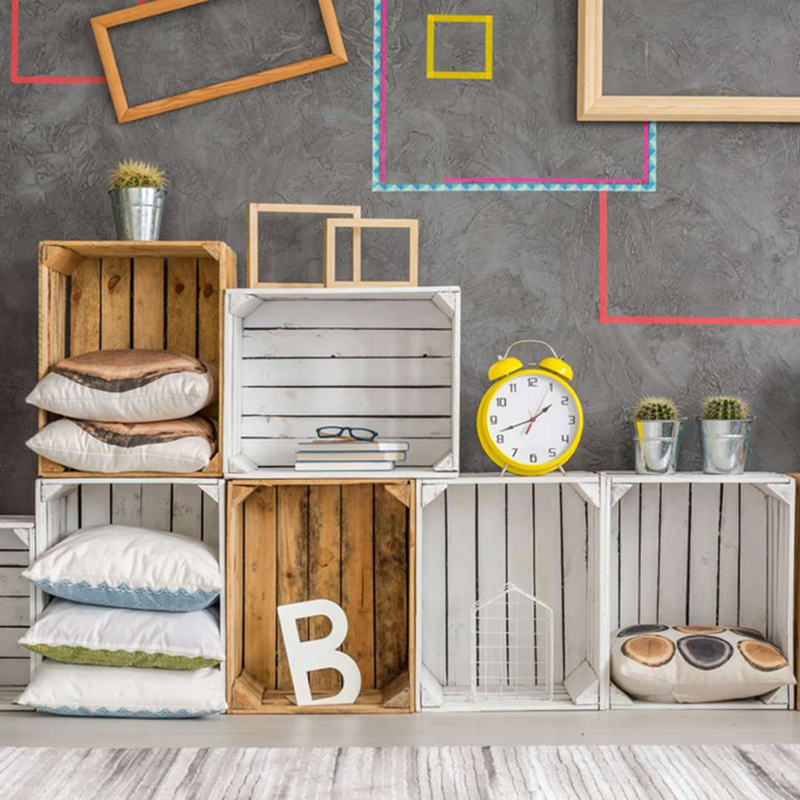 Decluttering your home is a huge undertaking, so it's important you have a plan before you get down to business. Organizing room by room seems efficient, but Kondo urges you focus on categories. Think about it this way: You probably have a lot of towels scattered throughout your house. 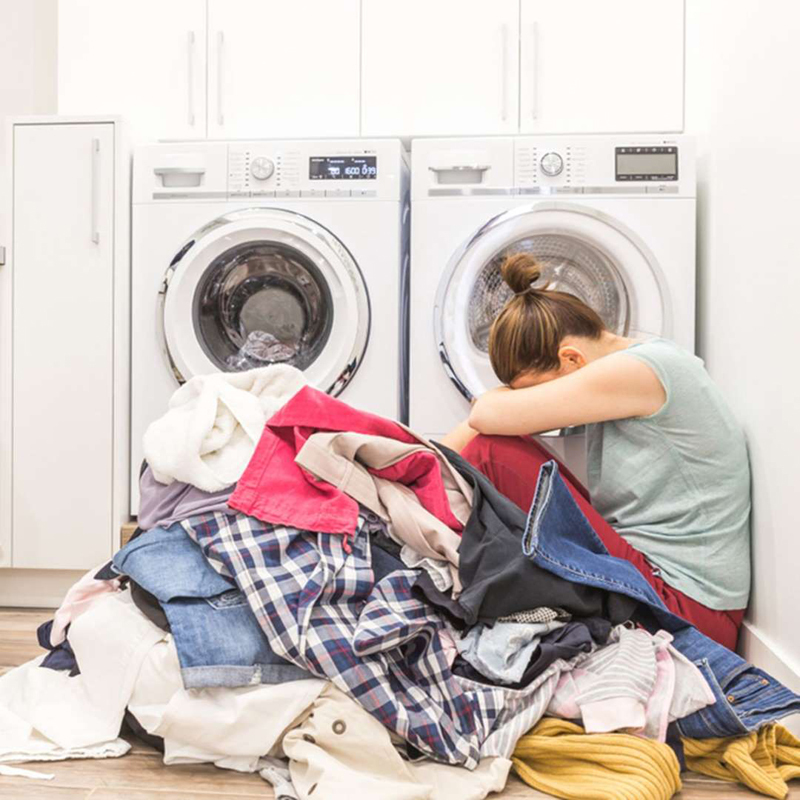 By taking stock of all your bathroom, kitchen and powder room towels at once, you can get rid of any duplicates or towels that have overstayed their welcome. 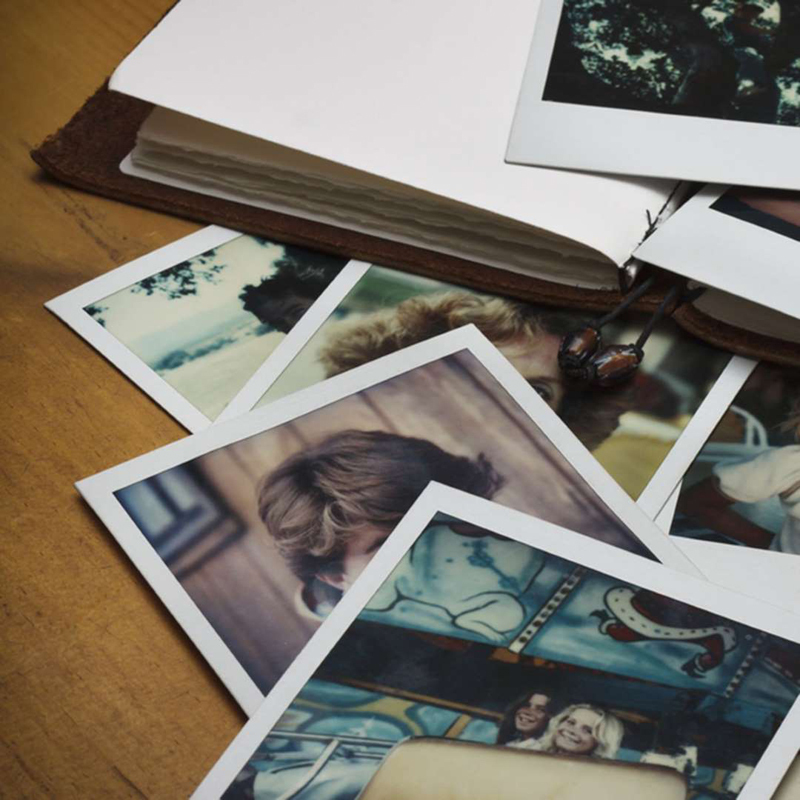 A movie ticket stub from your favorite film or a program from your kid's school play may tug at your heartstrings, but these mementos aren't doing your space any favors. So why keep them around? We know what you're thinking: What if yesteryear's trinkets bring you joy? Find a way to consolidate 'em. Instead of having a box with old birthday cards from Grandma Sue, place them in a scrapbook that can fit on your newly organized bookshelf. Look at your closet. Are dresses slipping off intertwined hangers? Are expensive shoes scattered all over the floor? It's OK, you're not alone. 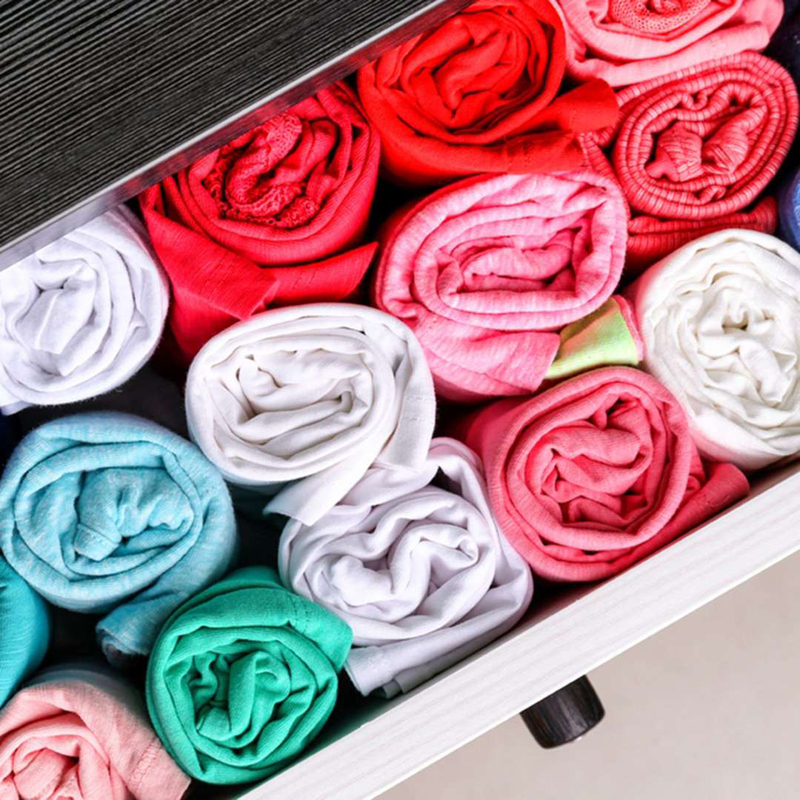 We're not sure what we think of Marie Kondo personifying clothes—she asks her readers to consider their clothes' feelings—but we do see the importance of taking care of them. Regardless of how much their clothes cost, nobody wants to face the world in wrinkled, stained or scuffed pieces! 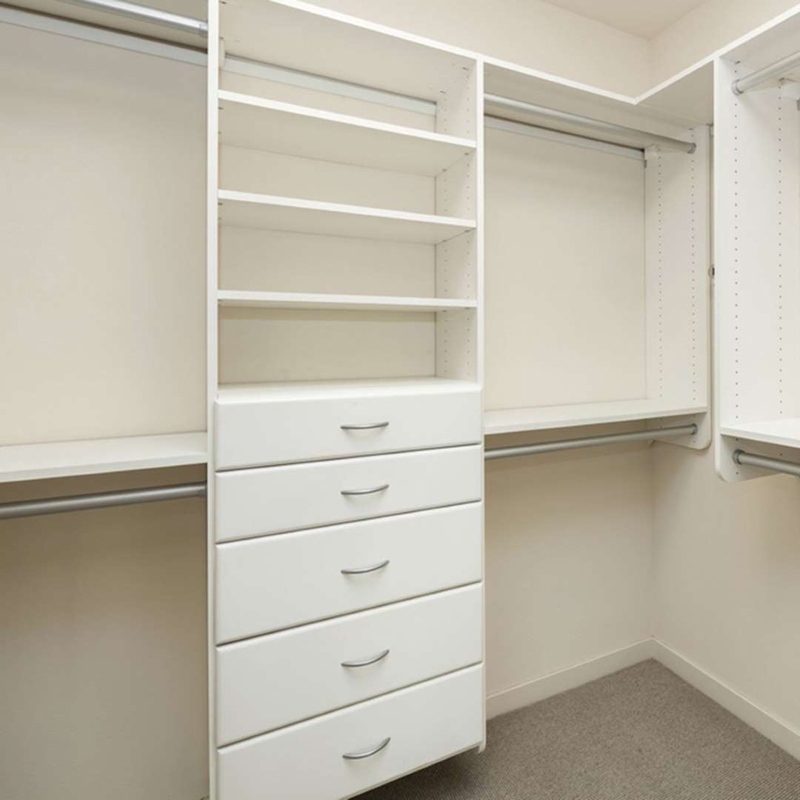 Here are 10 ways you're storing your clothes all wrong. If you don't have a dresser, we recommend you get one, stat. 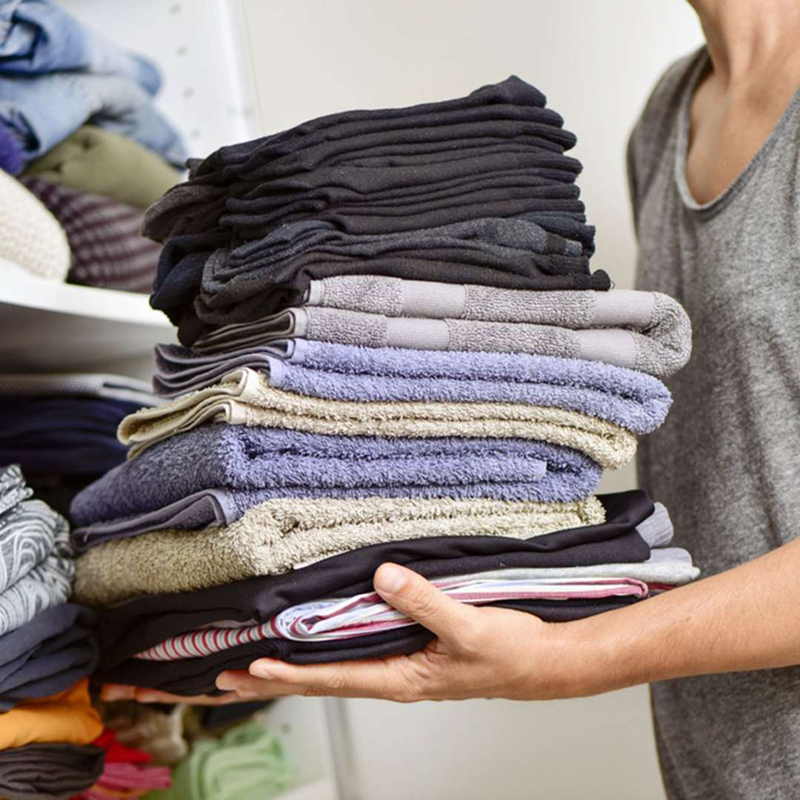 According to Kondo, your clothes will be 'happier' if you fold them. After you fold your scarves, dresses, and pants, Kondo recommends stacking them vertically in your closet—she claims you can fit 20 to 40 folded piece where you'd normally be able to hang ten. Before you whip out your credit card to buy that fancy spice rack, Kondo recommends detoxing your home first. 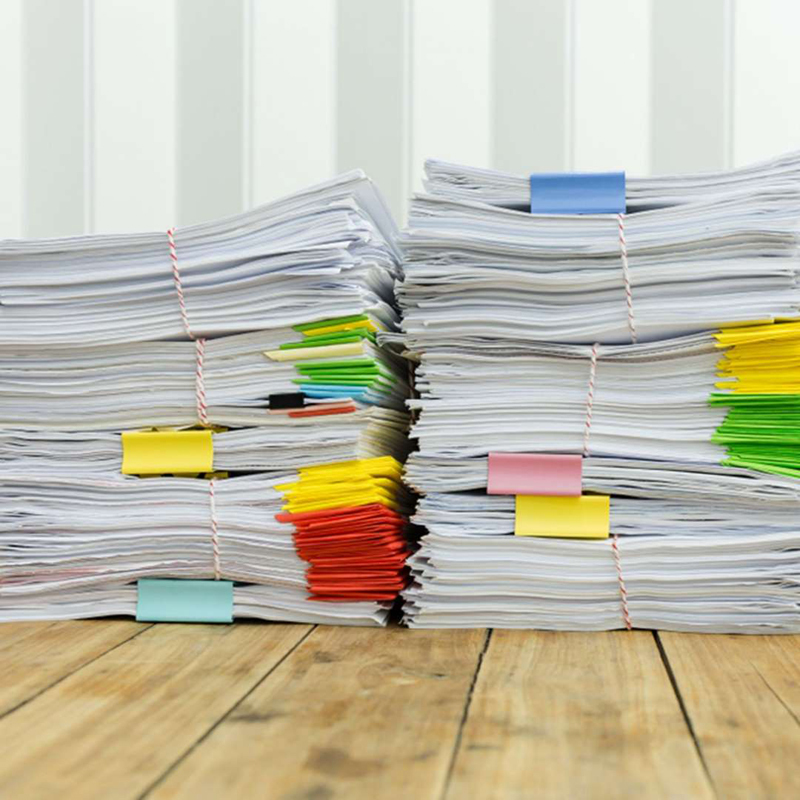 She argues the only reason we think we need those pricey filing systems is that we have too much stuff. Go ahead, donate what you don't need. You and your space will feel infinitely better. 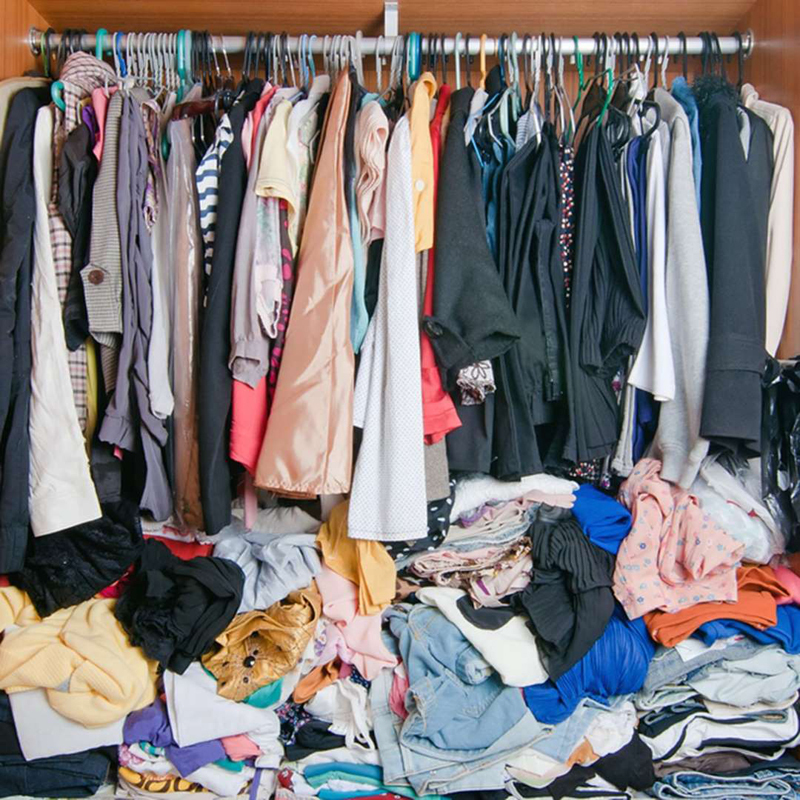 We hate to be the bearer of bad news, but if you want to give your wardrobe a complete overhaul, you'll need to remove all your clothes from your closet. Sure, it sounds time-consuming, but Kondo argues it'll be easier to spot duplicates and items that don't bring you joy. Once you donate the clothes you don't want, you can replenish your closet with your favorite pieces. Saying goodbye is never easy, but there are some items we can't bring ourselves to discard. Before you start your organizational awakening, Kondo urges you to ask yourself why. She explains most items fall into one of three categories: an attachment to the past, fear of the future or a combination of both. The better you understand why you can't part ways with those old kitchen gadgets from Grandma, the easier it'll be to conquer that obstacle and have a brighter (and indisputably cleaner) future.